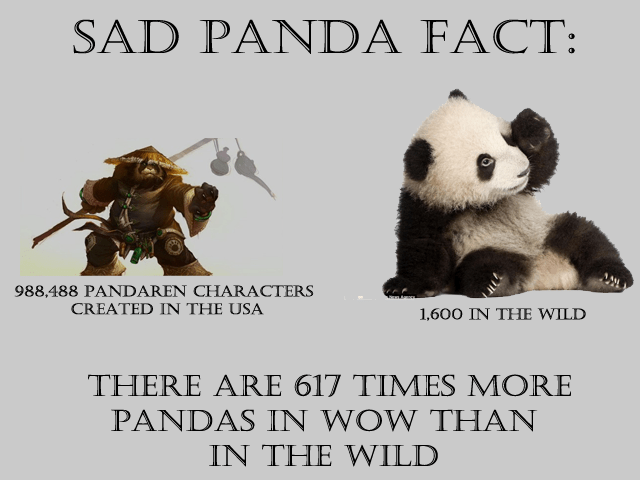 Time can be especially cruel to videogames. The ever increasing power and graphical fidelity of modern computers and consoles can make a blockbuster game from five years ago look primitive compared to more modern games. 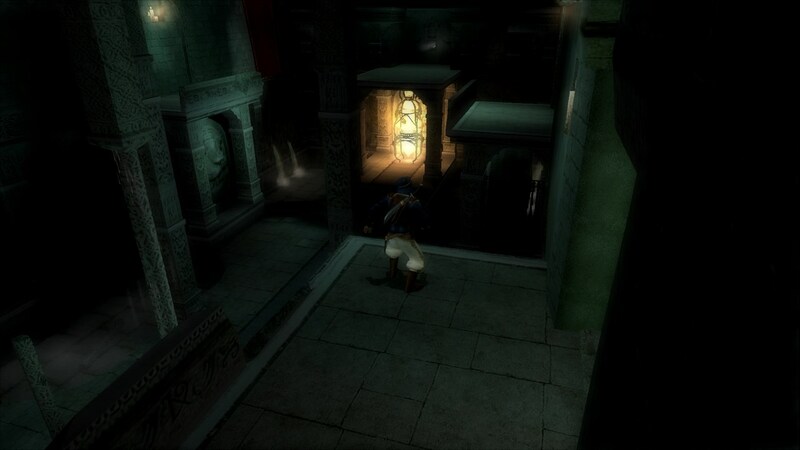 It’s a testament to just how good a game Prince of Persia – The Sands of Time really is when almost 10 years later the game still feels so fluid and playable. While the visuals have dated some, on a modern PC they can still look crisp and vibrant. If you’ve never played this classic title before, it’s well worth hunting down a copy and jumping through a few hoops to get it running perfectly. While the game has been remade for modern games consoles, the original PC version actually runs in a higher resolution than the remakes available on the consoles, making it arguably the definitive way to experience this classic title. 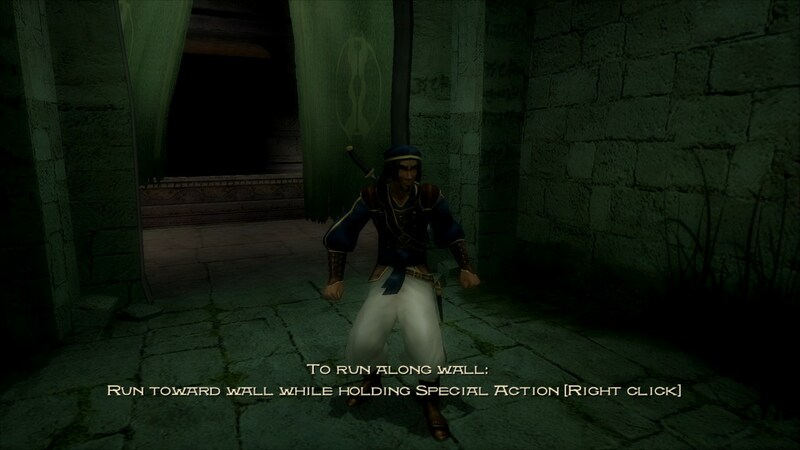 Prince of Persia – The Sands of Time will install without any issues on modern PCs, simply install it from CD as usual. The game should ship with two CDs, the second CD should be in the drive while you play the game. During installation on some systems, after you insert disk 2 you may see a “LCore.exe” window appear saying that the “Wrong volume is in the drive”. Simply ignore this warning until installation has completely finished. You can then put disc 1 back in the optical drive and click on “Continue” to get rid of the warning. Windowblinds users may need to add the games executable file (PoP.exe) to their list of excluded applications to prevent a crash. 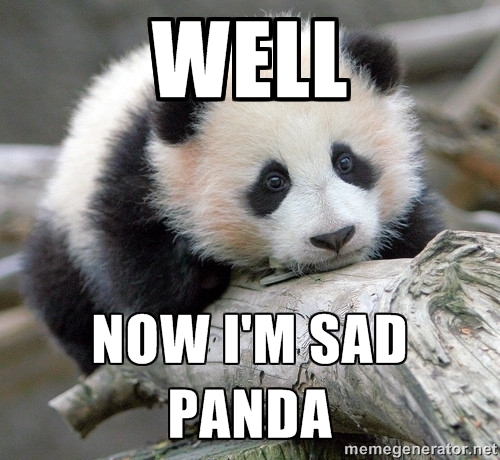 Windows 10 does not support the Safedisc copy protection that Prince of Persia – The Sands of Time uses. In order to play the original CD version of the game on a Windows 10 PC you must find a “cracked” executable with the copy protection checks removed. While we can’t link to such software from the site, we can tell you the MD5 hash of the executable we tested, which was 3AB76AD94C6F468F487D269FAA9BE285. Even using this cracked file, it was still necessary to have the games second disk in the optical drive during play. This problem does not affect the GoG.com version of the game. 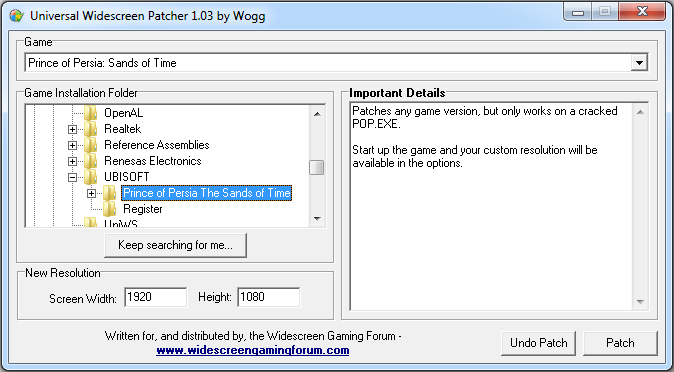 Unusually for a PC title, Sands of Time does not require any patches. There was only ever one patch released for the game and that was to fix issues with the Gforce 6800 graphics card. You do not need to install this patch unless you have that specific graphics card in your machine. 1) Run the game as Administrator each time you want to play (right click and choose “Run as administrator” on the game’s icon). 2) Change the permissions on the “Prince of Persia The Sands of Time” folder so that your user account has full access. (A tutorial on how to do this can be found here). On most modern systems you can run Sands of Time with all the graphical settings on maximum. There is one setting you may need to change however. If you find that all you can see is a smoke filled screen, with some silhouettes running in the background, then Under “Effects” on the graphics options menu, turn Fog to Off. The picture below shows the setting you may need to change. Note that on some systems the fog can be fixed by editing a configuration file in the games directory. We’ll show you how later. You should also use the sliding control at the top to change the games screen resolution to match your monitor. Note that Sands of Time doesn’t support widescreen resolutions by default. We will show you how to enable those later in the article. Don’t forget to click on “Advanced” to access more visual options. 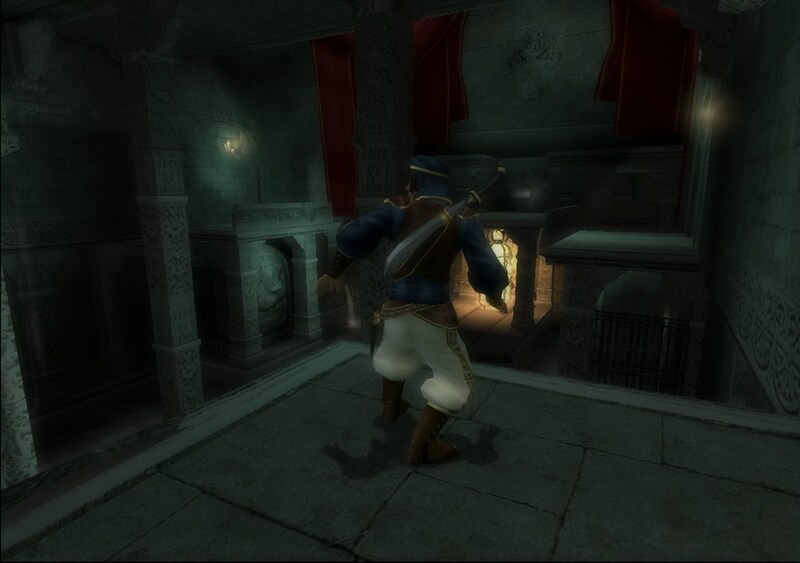 Under advanced settings, set Filtering to Trilinear, V-Sync to Enable and Texture Quality to High. With the graphics options set, you might want to start a game and check that everything looks right, before we move onto configuring game controllers. Thanks to the user ‘Hateful Sight’ on Facebook for pointing out a possible fix for the fog problem. If you open the Prince of Persia installation folder and find the file “hardware.ini”, there are several hidden settings that can be changed. Open this file in a text editor and change the following lines (if you need help with editing configuration files, see this tutorial). Save the file with these new values and then start the game again. Re-enable fog if necessary and try starting a new game. If you can see the prince clearly on the balcony, the fix has worked. If not, and the fog still obscures everything, then you will simply have to disable it again and make do without it. If you have a Nvidia or ATI graphics card, you can use the software that comes with your card to apply antialiasing. This will make the edges of objects in the game look smoother. Configure your graphics card software to override the games default antialiasing settings, then choose the highest available antialiasing option. As long as you have a modern graphics card in your system this will improve the graphics and should work without any noticeable impact on the games performance. Nvidia users can find the antialiasing settings by opening the Nvidia Control Panel and clicking on “Manage 3D Settings”. ATI users can find the settings in the Catalyst Control Center by clicking on “Gaming” and then “3D Application Settings”. Consult your graphics card manufacturers website if you need more information or help with this. 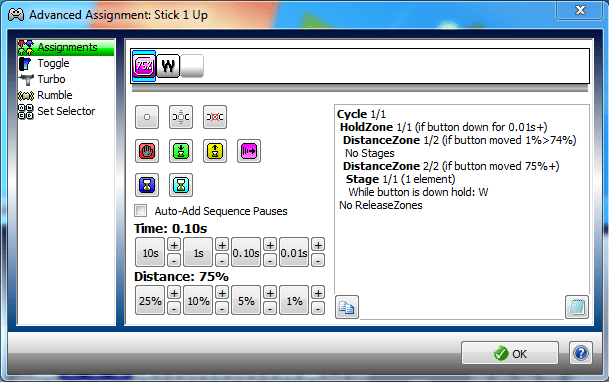 Using the above for reference you can configure the controls in-game accordingly. On the PC, first person view is called “Camera look” and landscape view is called “Alternate view”. 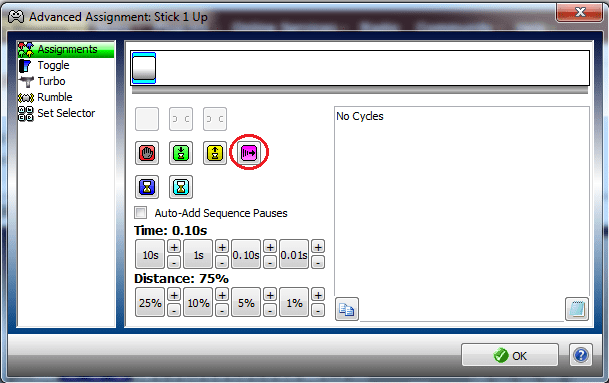 There’s also a useful “Reset Camera” button on the PC, that can be assigned to a click of the right thumbstick. 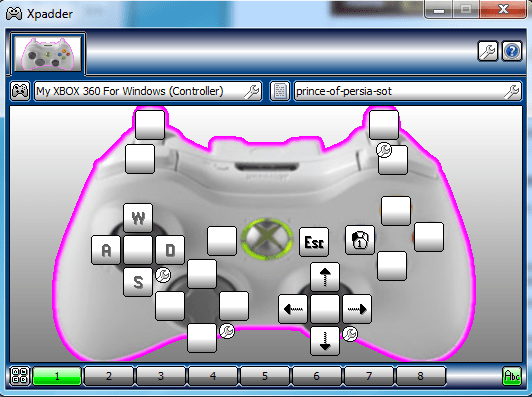 If you have a copy of Xpadder then you can improve the controls further. 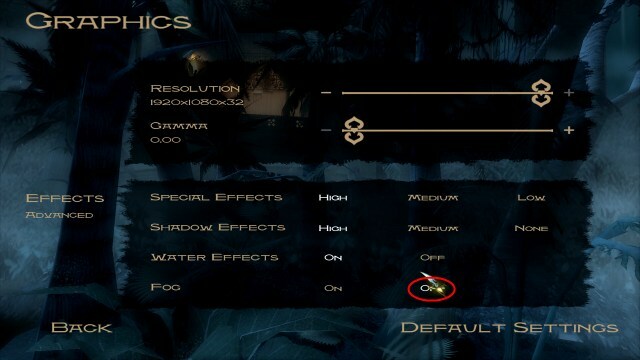 If you intend to use Xpadder then setup the basic controls in-game but leave the attack button (X on the 360 pad) undefined and don’t assign any inputs to the camera controls (you can set up controls for camera look and alternate view, but leave camera forward, backward etc undefined). You will see why in a moment. So what’s going on here? The Escape key is assigned to the Start button. This is a convenient way to pause the game and also to skip cut-scenes. The left mouse button is assigned to the X button and the right analogue stick is set to emulate the mouse. Why do it this way rather than simply assigning these controls in-game? By having the stick emulate the mouse in this way, you can navigate the games menus entirely from your joypad, rather than having to reach to your desk to do so. If you like to game from your big screen TV this can be very convenient. In this setup, you may need to increase mouse sensitivity in-game for best results. You can now click on “OK”. Repeat this procedure for the other directions and save your profile. You’re now ready to fire up Sands of Time again and test your controls. Unfortunately, no matter how you configure your controller the in-game tutorials will refer to keyboard and mouse controls, so getting used to joypad controls will take longer, but is well worth it in our opinion. 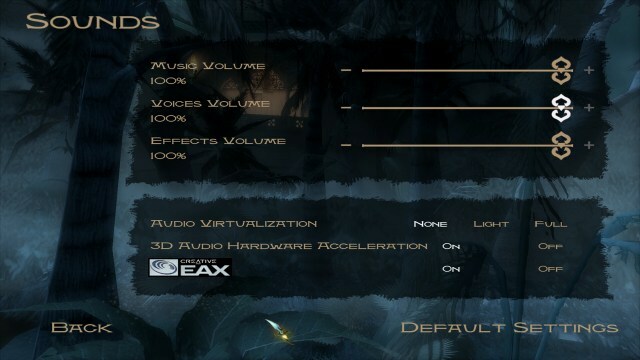 If you have a suitable sound card, you should use the Creative Labs ALchemy software on your copy of Sands of Time before you start to play, this will restore full surround sound capabilities to the game. This only applies to Creative Labs and EAX compatible cards. The volume options at the top of the screen can be configured to taste. At the bottom of the screen there are three options relating to sound quality. Audio Virtualization is a technology that emulates surround sound. If you have a stereo speaker setup for your PC you can turn this to ‘Light’ or ‘Full’. If you have a real surround sound system you may prefer to leave it on ‘None’. 3D Audio Hardware Acceleration should generally be turned on. If you have problems with the audio in the game then come back here and turn this setting to off. Creative EAX should only be turned on if you have an EAX compatible sound card and you are either running Windows XP or you have activated the Creative ALchemy software. This has been one of our longest guides so far, as always we welcome reader comments on anything covered in this article. Now it just remains to wish you all good luck and farewell as you journey with the athletic prince on his epic quest. I don’t understand your xpadder layout. You are missing a lot of buttons. How do you jump? How do you control time? It seems you provided an incomplete layout of your control scheme. You set these buttons using the control pad setup inside the game. One thing I wanted to suggest that may be a good addition to this is a small fix I found for running this on a multicore processor. In my experience at least, running it without applying this fix would cause this game to lag quite badly when special effects happen such as the explosions in the first part of the game or peering at the save points. Replace any part of the above to fit your game installation.